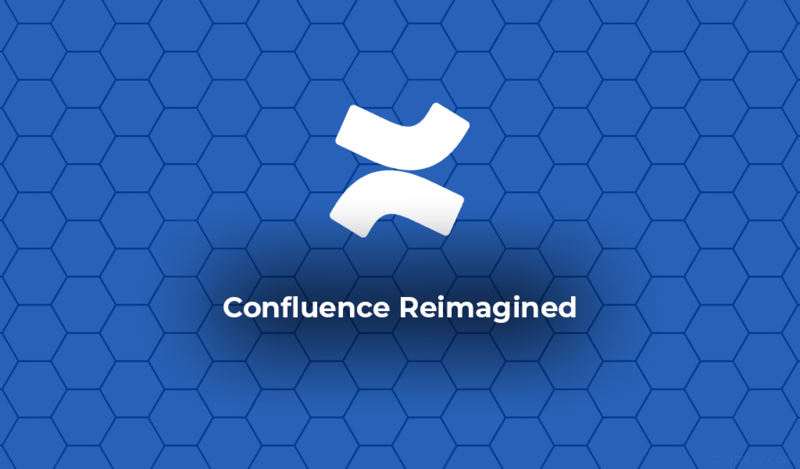 Confluence has been gaining traction as a content collaboration tool for technical and non-technical teams everywhere. With the ever-increasing popularity of the platform, users were delighted to see Confluence back in the spotlight. 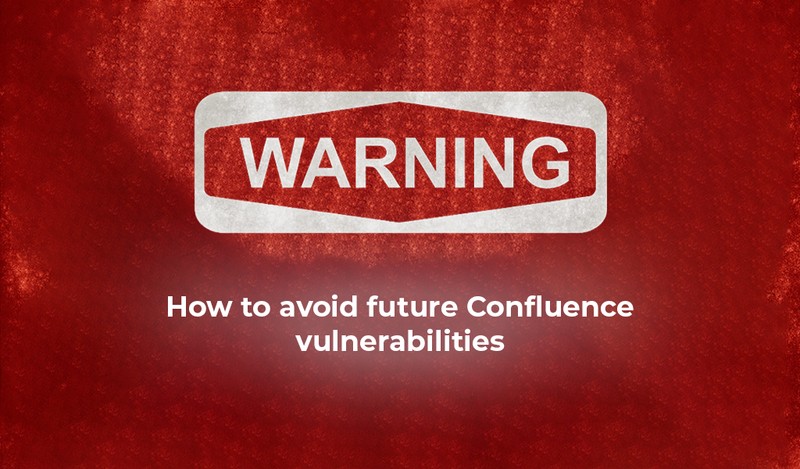 Why is Confluence back in the spotlight? 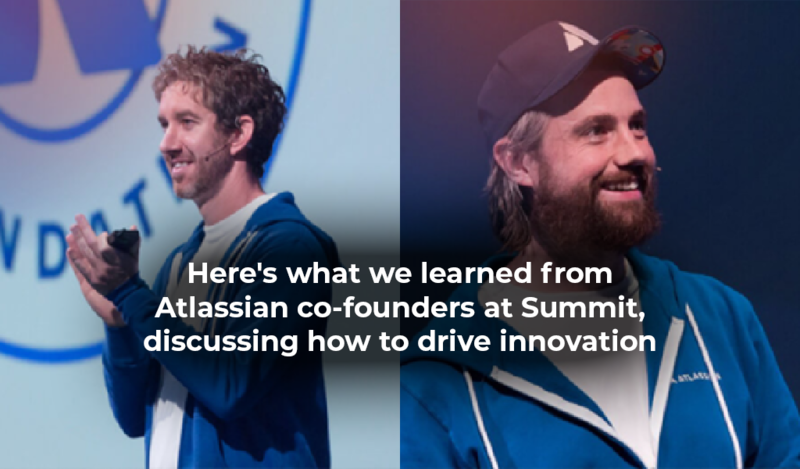 During one of the product keynote talks at Atlassian Summit, the acquisition of Good Software was revealed. Good Software is an organisation focused on making analytics tools for users and admins of Confluence. As such, extended analytics were one of 15 new features announced for Confluence. Users are able to view how others engage with their content, helping them to produce better copy — not just see who writes the most popular content. 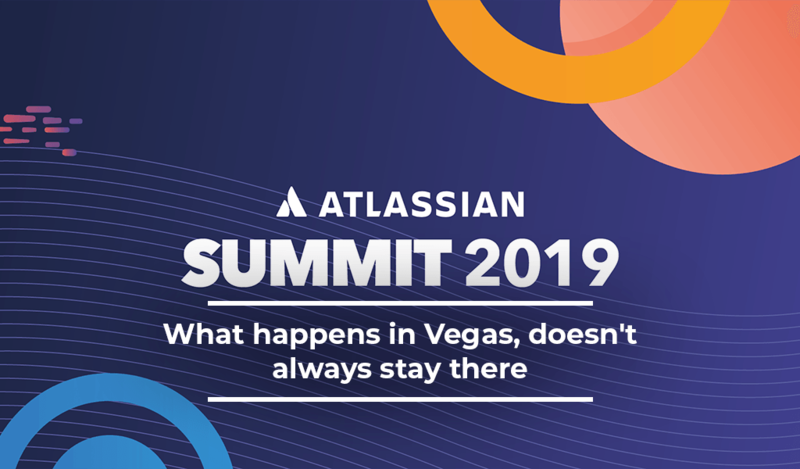 The updated Editorial feature was another exciting addition; shared across most Atlassian products, the Editor is tweaked for individual products. 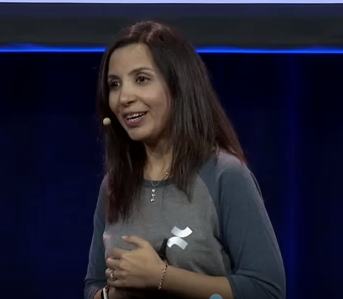 Pratima Arora, Atlassian's head of Confluence, spoke of the updates to Editor, inclusive of the new slash (/) command that, similar to Slack, allows users to add tables, images and macros to pages. Jira issue links can be added for status view, without users having to leave Editor, @ people and more — everything you need to make the page more actionable. Get notified on Slack regarding any changes made and reply straight from there, or simply click the link to go directly into the app to edit pages from your mobile phone. Sick of being bogged down by email notifications? 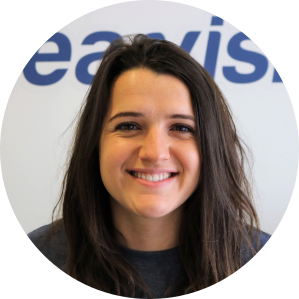 With organised people in mind, Atlassian have made it so that users can keep up-to-date with their team in a single email. Confluence Editor being made available for all to use. Admin key, allowing admins to temporarily bypass restrictions and manoeuvre around permission issues. New templates and a new media experience, for professional looking pages and a better way to add images and media. A simpler way to share best practises.